The service that we bring to the Rochester area is a highly unique therapeutic modality based on the belief that your needs are of the utmost importance. We would welcome the opportunity to earn your trust and deliver you the best service in the field. Owner and Primary Therapist, Adriana is a Licensed Marriage and Family Therapist in the State of New York. 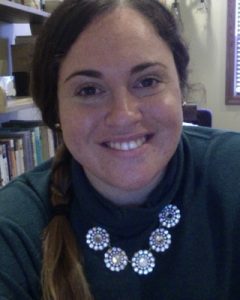 Adriana received a Master’s of Science degree in Marriage and Family Therapy from University of Rochester in 2014, and has been treating varied populations with a wide range of problems in different and challenging settings since that time.